Omg. Girlfriends. I need to tell you about this. I just HAVE to talk to you about the latest item I bought for facial skin care. 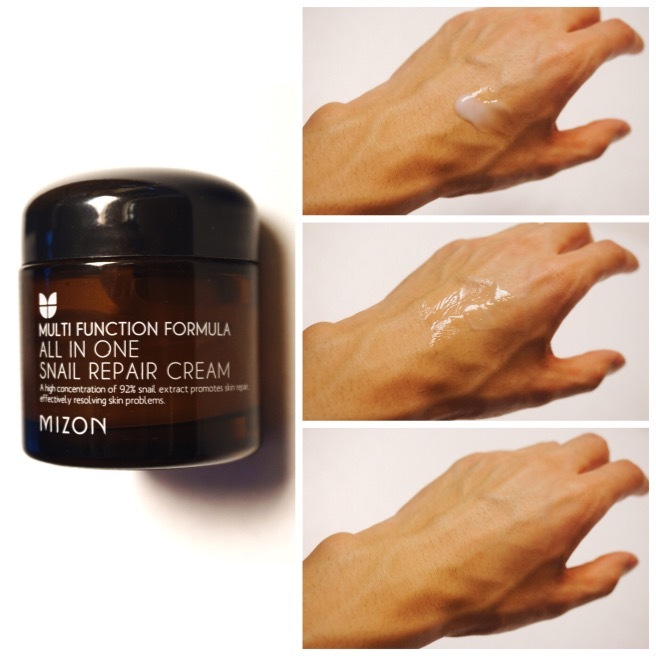 Mizon all-in-one snail repair cream! Snail secretion is said to help with fine lines, damaged skin, hydration, brightening, and reducing acne marks. With 92% filtered snail secretion, this is the Korean beauty staple you should have in your skin care regiment. 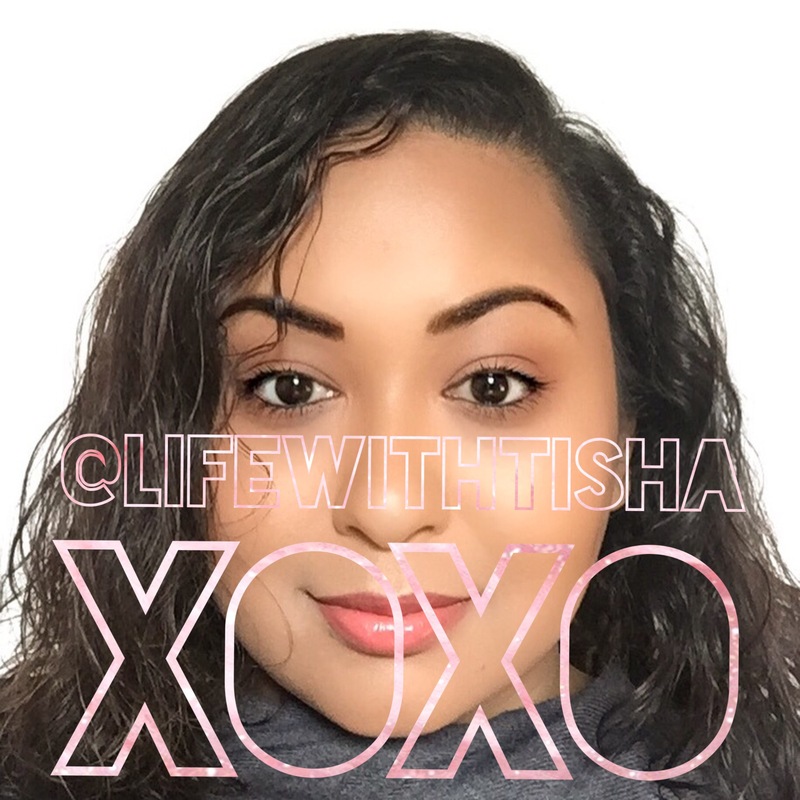 I was very skeptical to using it, but as a new mother, my skin was dry and tired looking – I needed a miracle! Luckily, my friend Peggy recommended Mizon, saying it was her miracle cream. I have to say it’s now become mine as well! My skin is truly brighter and my pores look smaller. It’s insane how much softer and replenished my skin is after using it for a month. I’m sure if I purchased Mizon’s ampoule (super concentrated serum) that my skin would be even better. Even if you’re kind of grossed out about the idea of snail secretion, once you get past it, you can see how well it works. In order to figure that out, you need to understand Korean beauty regiments. Ever wonder how Hallyu stars (idols/actors) have flawless, bright, moisturised, poreless skin, even in HD?! Even when it’s like, 60 year old ahjummas?! This is because Korean beauty regiment states that one should typically have a 10-12 step regiment for their skin care. 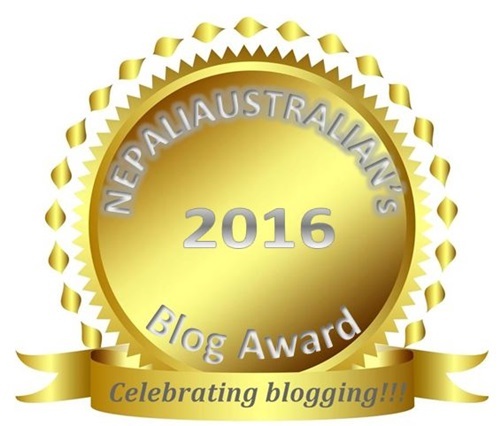 Details on a typical 10 step are on this awesome blog called Into the Gloss. 10 too many? Then let’s try at least 5. Of course, I’d suggest a face mask at least twice a week. More if your skin is super dry! Face masks force your skin to take in the hydration. It’s brilliant, really. I’d also recommend using a hydrating eye cream. Remember that all eye makeup should be removed gently and completely to avoid polluting your skin. Mizon is available on Amazon. Best of luck to achieving happy skin with non-existent pores! I’ll update next time on my personal skincare regiment.